While we have written about a number of 3D printed ceramics projects, it is not often that we get an in depth glimpse at the artistry that goes into making them. Fortunately, Colorado-based ceramic artist Heather Kegel has provided that glimpse as she shows how exactly she creates her own stunning pieces of 3D printed pottery. Pottery, one of the world’s oldest forms of art, is traditionally made either by hand shaping or using a wheel to form clay into a desired shape. These clay forms are then fired in a kiln to harden them, after which they can be finished with glaze, paint, or both. 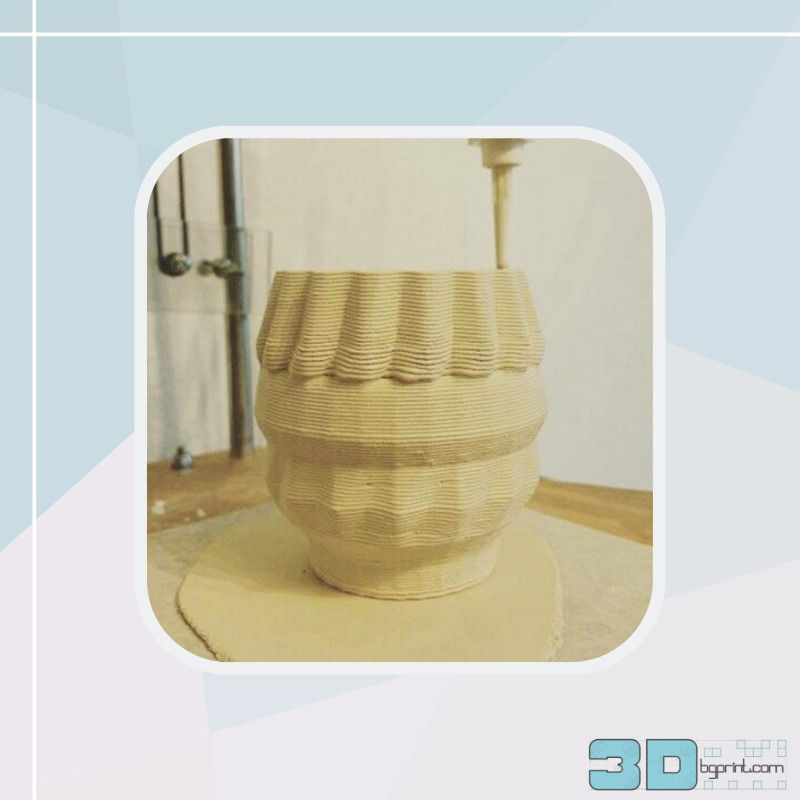 Nowadays, however, 3D printing technologies have taken on a bigger role in pottery making, with a number of innovative engineers, designers, and artists using the medium to create new and interesting pieces. Heather Kegel is one of these artists, as she’s been using a specially made 3D printing system to create a series of beautifully designed porcelain pieces. 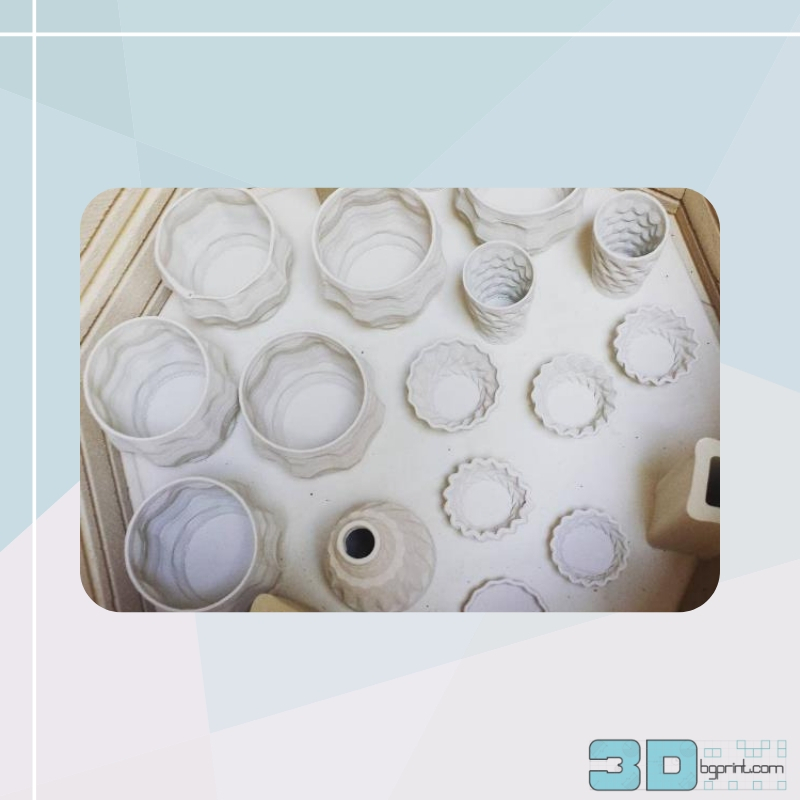 As she explains, she designs the pieces using Blender 3D modeling software, which she then sends to her ceramic 3D printer (which her father helped her to construct). According to Kegel, she can actually produce a small piece (measuring 4 to 5 inches) in only about 15 minutes on her printer, which opens up possibilities for mass production. Before she can 3D print the pieces, however, Kegel must prep the porcelain clay, which she says can be a time consuming process, taking several hours at least every couple of days. The clay preparation, according to Kegel, is what brings a significant aspect of hand-crafting back into the 3D printed pottery and what makes her process so unique. Additionally, like with most arts that combine digitally automated technologies with hand-crafting, every piece of pottery Kegel makes is one-of-a-kind. As the artist explains, “The aspect of uncertainty that is normal for ceramics is still present. Even though I might sit and print the same file over and over again the pieces themselves are never exactly the same.” Of course, in line with this, the process is not perfect, which means that errors can sometimes occur, whether due to too much air pushing, or the clay running out. Because the technology is so new there are bound to be those who discredit the process, but despite these voices, Kegel keeps making her work. She says: “There are definitely skeptics and I guess that’s something that happens any time a new technology is developed when it comes to art. 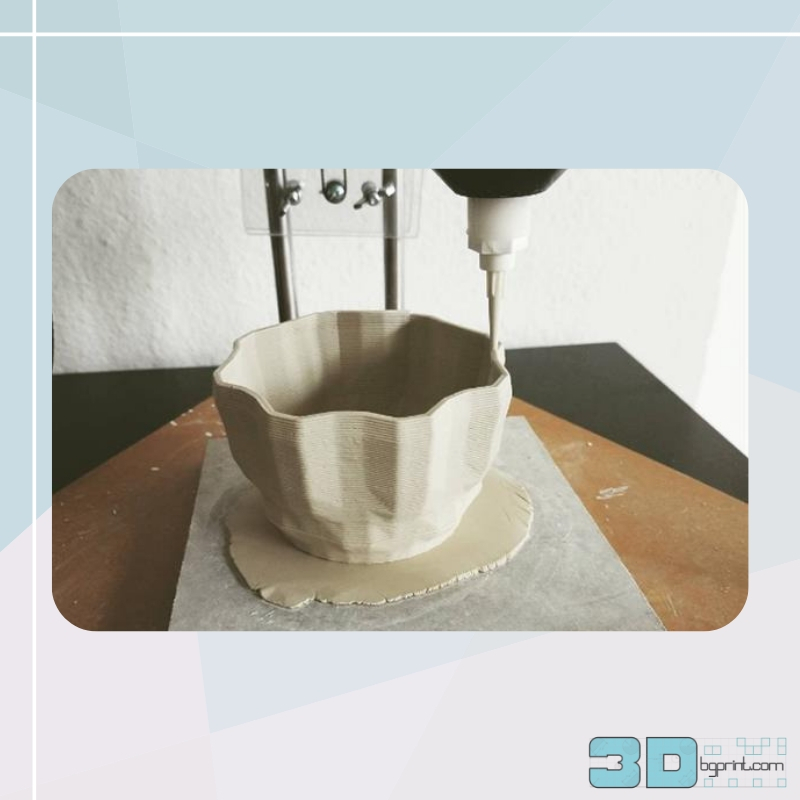 Some people who have seen the printer say things like ‘there’s not the hand of artist in it anymore’ or ‘anyone can do that’.” Like us, however, Kegel understands that her 3D printer is a tool that helps her to create art, just as a potter’s wheel helps him to create beautiful ceramics.